Dani is a passionate, motivated choreographer, dance teacher, adjudicator and entrepreneur with over 15 years of experience in the industry. She has extensive training in many genres including jazz, tap, ballet, hip hop and contemporary. Dani competed and trained at Vlad’s Dance Company and then at All That Dance where she taught for 6 years. Winning numerous dance and choreography awards throughout her years within Canada and the US, Dani has continued to bring dance into her adult life. Dani was a member of the Toronto Raptors Dance Pak in 2013-2014. Dani was a back up dancer in Billy Blanks Jr. and Sharon Blanks’ DVD called Dance It Out (DIO). She was also a back up dancer for Hedley at the 2014 MMVA’s. Dani was the co- captain of the U of T Dance team for 2 years where she lead the team to 1st overall championships. Dani has performed and choreographed for shows such as Dance Ontario, Fever After Dark, Toronto’s Next Bombshell, Choreographer’s Ball, and Bazaar. Dani is the co-producer of Raise the Rhythm, a charity fashion, dance and music event that raises funds for different Canadian charities. Through this initiative Dani has helped raise over $15,000 for Canadian charities. Dani is a member of the Professional Adjudicators Alliance. She is known for her expertise in various dance styles and she is always excited to bring her knowledge and passion to the judge’s panel. Dani has judged at Strive Dance Challenge and is excited to judge for several other competitions in 2016. 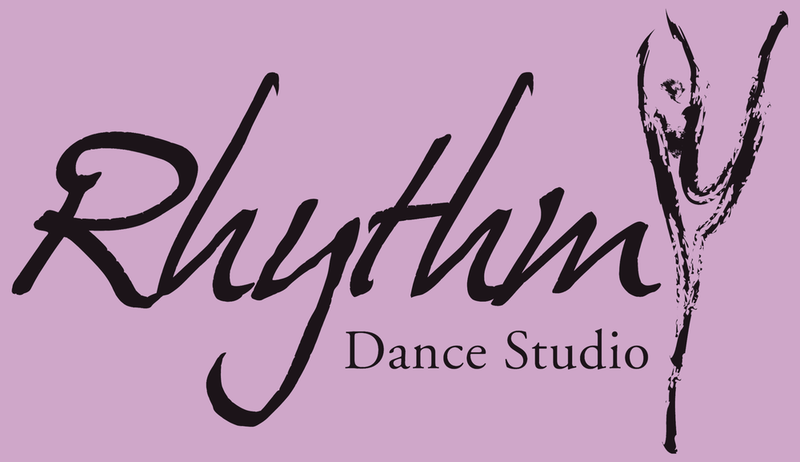 She is thrilled to be teaching at Rhythm and share her knowledge, experience, positive energy and love for dance with her colleagues and students!